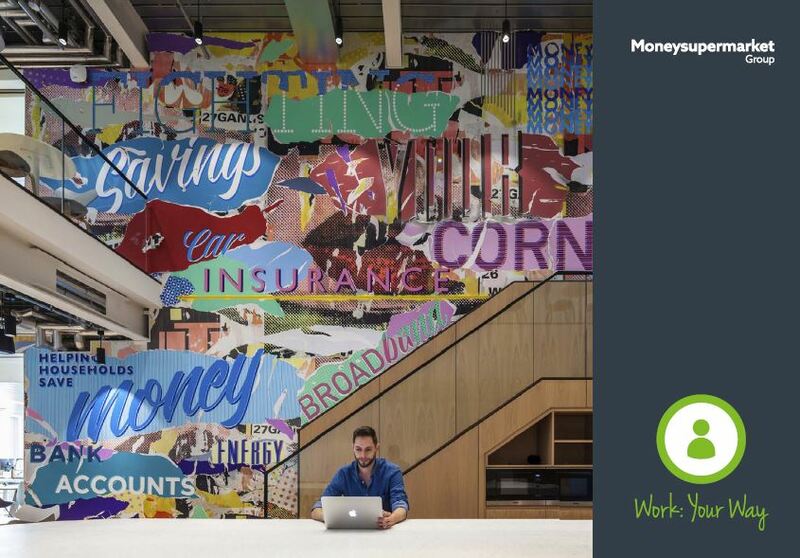 View careers at MoneySupermarket Group here. 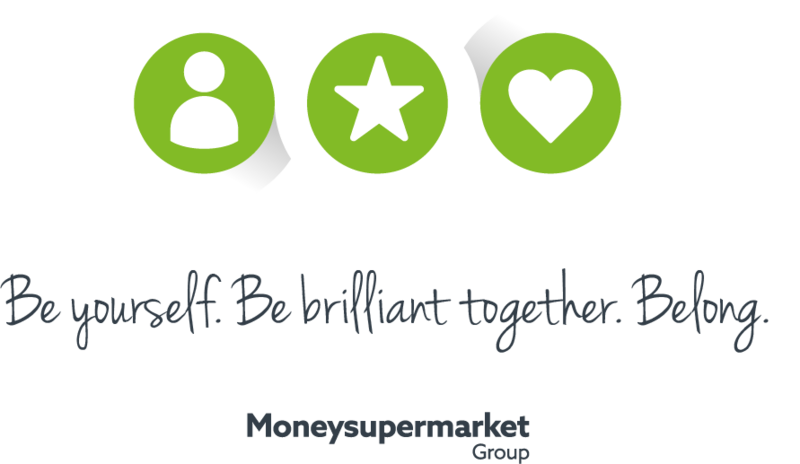 Moneysupermarket Group PLC is an established member of the FTSE250 index, and operates under four trusted brands – MoneySuperMarket, MoneySavingExpert, TravelSupermarket and Decision Technologies. We have a clear purpose: to help households save money. To do that well, we’ve embarked on a mission to build a workforce that is representative of our customers and users, and to create a more inclusive culture where all perspectives are valued; everyone can be their authentic self, have equal opportunities to succeed and feel they belong. We are deeply committed to inspiring more young women into Tech. Partnering with Whalley Range girls’ only school in Manchester, where the majority of students come from Asian background, enabled us to engage in valuable outreach, helping to break gender stereotypes and raise awareness of the variety of roles available within Tech. Our commitment includes inspiring young men into tech, too, and we’ve been running Coding workshops at Burnage Academy for Boys in Manchester. We also partner with Manchester Digital by sponsoring Digital Skills Festival and Ada Lovelace Days, reaffirming our commitment to becoming an inclusive employer of choice in the North West tech community. Here are some of our colleagues talking about their experience, careers in tech, UX design and testing, switching jobs and why working in our Tech team is a great career choice. We have two active employee resource groups passionate about driving everyday inclusion. Thrive’s mission of ‘Empowering a Culture Supportive of Mental Health’ is opening up conversations and breaking taboo around mental health at work. Thanks to Thrive we have Wellbeing Rooms, Mental Health First Aiders, mental health training, employee assistance programme, speaker events and celebrations. #Represent is on a mission to ‘’strive for representation at all levels in our business, by challenging exclusivity, barriers and bias, and encouraging new thinking’’ to help ensure our workforce reflects our customer base. If you have talent and ability, there’s a place for you, no matter who you are, where you come from or what your background is. Great social events, wellbeing activities, charity fundraising and volunteering, free breakfast, competitive salary and brilliant benefits are to be expected. But more than that, we offer a generous equal parental leave irrespective of gender or the way in which you become a parent. ‘Work:Your Way’, our new approach to flexible working focuses on how we connect and collaborate, not on how many hours we spend in the office. And you won’t be surprised to hear we’ve democratized career development, putting the learner in control of their development, allowing them to source the learning they need from a broad range of experiences and tools. What’s more, our innovative career workshops encourage you to think more broadly and deeply about expand your career, and helps navigate the changing world of work. Whilst at 22.8% our gender pay gap is not one we’re happy with, our workforce is 43% female and growing. Last year alone, 45% of all our new hires were women. And we are proud of our balanced Women on Board representation and believe that ‘you can be what you can see’! 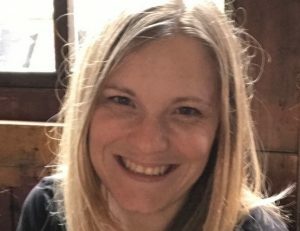 Read Claire Reckless’ Story as a Test Lead at MoneySupermarket.